Do you want to buy smartly? Follow these 4 steps and lead a Healthy Life! ● Choose any food product. ● Take photo & recognize its ingredients. ● Find out whether they are good for you. ● Decide if it is worth buying. 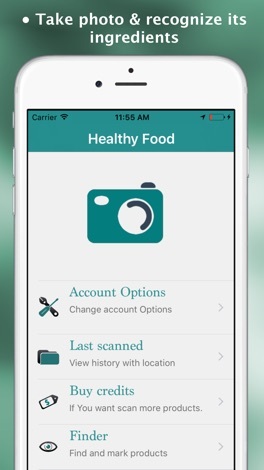 Healthy Life is an application created for people who want to check the composition of a product easily and intelligibly. 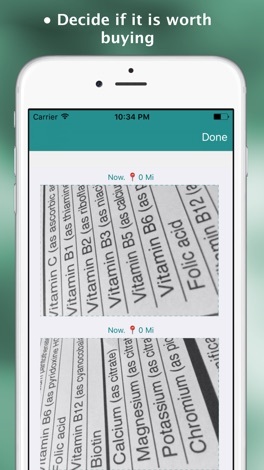 Before you fill your shopping basket, take a photo of the product, recognize (OCR) its ingredients and check what's in it. The scanned products will be saved in the history creating an unique product base. 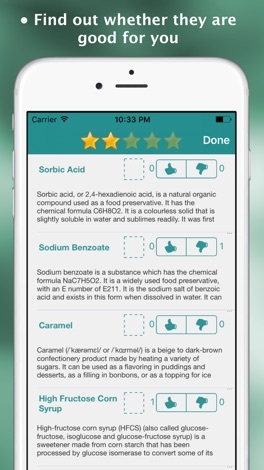 You can rate the previously chosen ingredients within 5 star rating scale. With the Healthy Life application you can mark any ingredients which you want to avoid or pay special attention. This is particularly important for people prone to allergy, lactose intolerant or coeliacs. Healthy Life enables quick but thorough look at food that you want to buy. 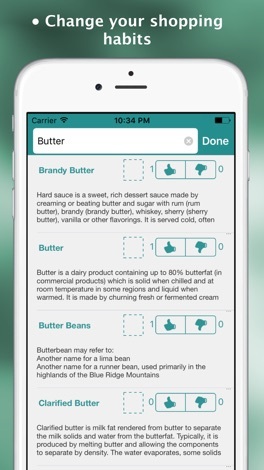 The application encourages to do shopping consciously and smartly. This innovative product will change your shopping habits forever. Agora você poderá fazer os seus pedidos online na Fit Pizzas direto do seu celular ou tablet! Faça o seu pedido online agora!